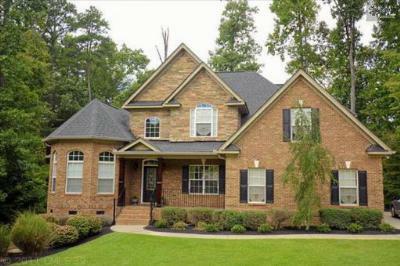 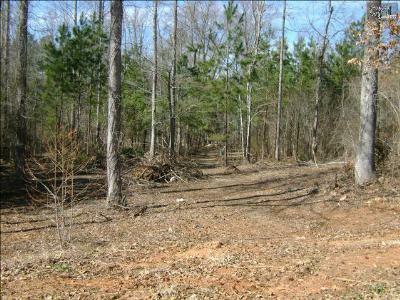 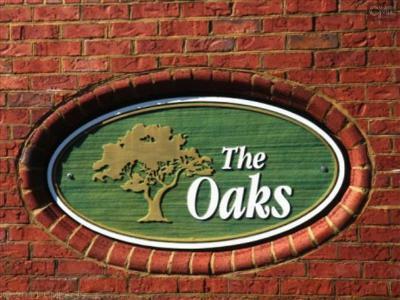 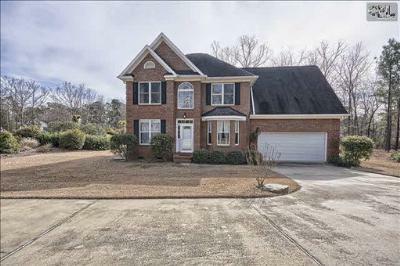 On this Friday, December 26th, our blog features the most recent real estate listings for sale in The Oaks of Chapin, SC. 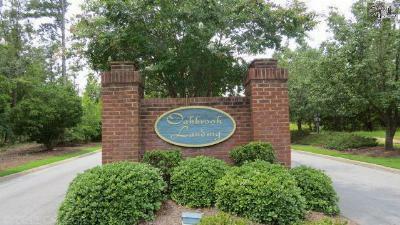 Just steps from Lake Murray, this neighborhood has a few homes available for sale, as well as several lots for those who plan to build their dreams. 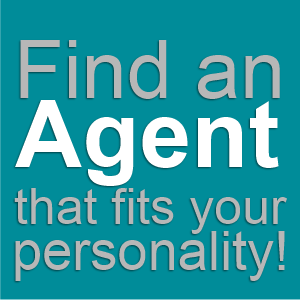 Call us today for a tour, and feel free to browse our website for a look at all of the area listings. 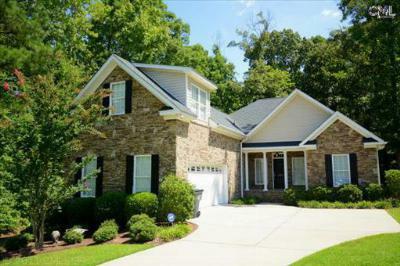 Don't forget, you can find out more about the area by following this link to a guide about Chapin.